The request was blocked for security reasons message can sometimes appear in your browser and prevent you from downloading attachments or visiting certain websites. However, there’s a way to fix that problem, and today we’re going to show you how to do it. Sometimes when you switch to another browser, your info won’t sync correctly. This can lead to various issues due to security reasons. The cause for this problem are certain file types that are blocked in common email services, or faulty plug-ins. However, there’s a way to fix this problem. Certain attachments may be blocked by your email service. For example, Gmail doesn’t allow attachments that contain compressed files, such as gz or .bz2. We already covered this issue in-depth in our RAR email attachments blocked for security reasons in Gmail article, so be sure to check it out. In this case, the actual culprit is most likely a security setting from a add-on you’ve installed at some point. You can disable plug-ins one by one till you’ve found the one responsible for your troubles. Open Internet Explorer, and click on the Tools icon, next to the Tools button. Under the Show panel, click on All add-ons, and then select the add-on you wish to disable. 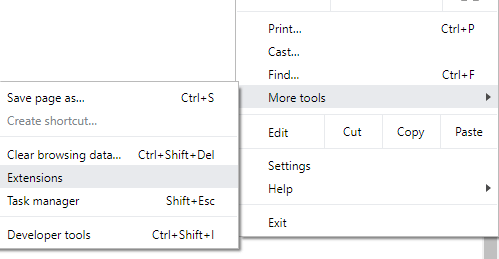 In Firefox click the menu button and choose Add-ons, then click the Extensions panel. Click the Disable button(or Remove if you wish to permanently discard the extension). Click Restart now if it pops up. Your information will be saved and restored after the restart. In Chrome click on the Menu icon at the top right of the browser window. Now choose More tools and select Extensions. Uncheck Enabled to disable an extension. If you’re using a VPN to mask your IP, Mozilla will restrict your access to websites you’re trying to browse. Disable your VPN and try accessing the website again. Also, you might be able to fix the problem by changing the URL from http:// to https://. If your VPN was the cause for this problem, perhaps you can fix it with a different VPN. 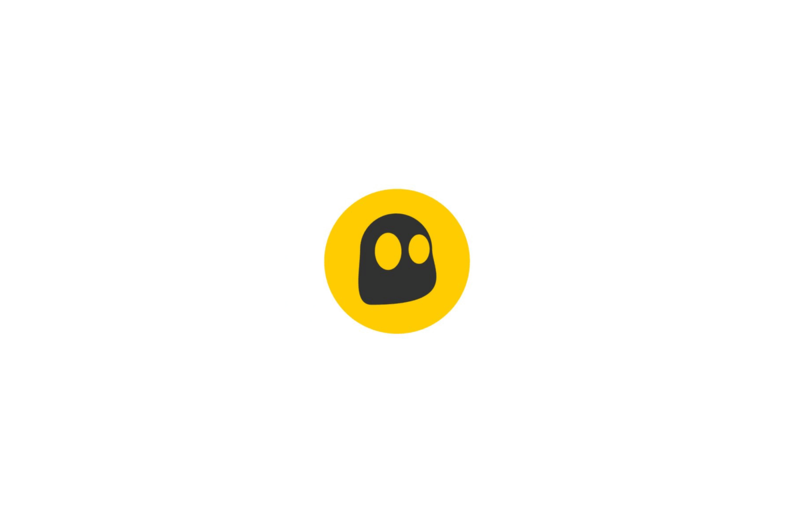 CyberGhost VPN is a simple and fast VPN, and if you want to protect your privacy while browsing the web, we suggest you try it out. We hope these solutions could help, in the meantime, what problems have you encountered while using your browser?